Whiskers Catfish Farm sells only the best products for your pond. 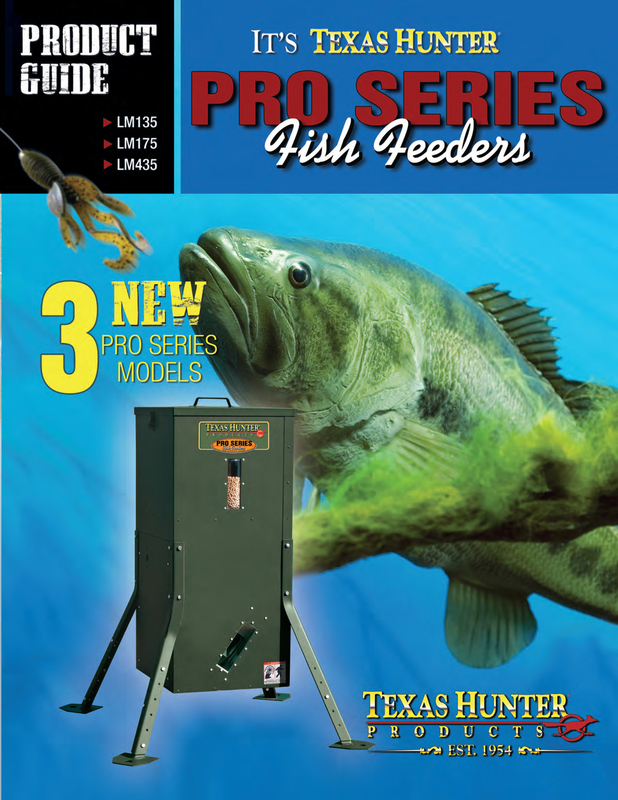 The Texas Hunter Pro Series Fish Feeder is the best feeder for your pond. 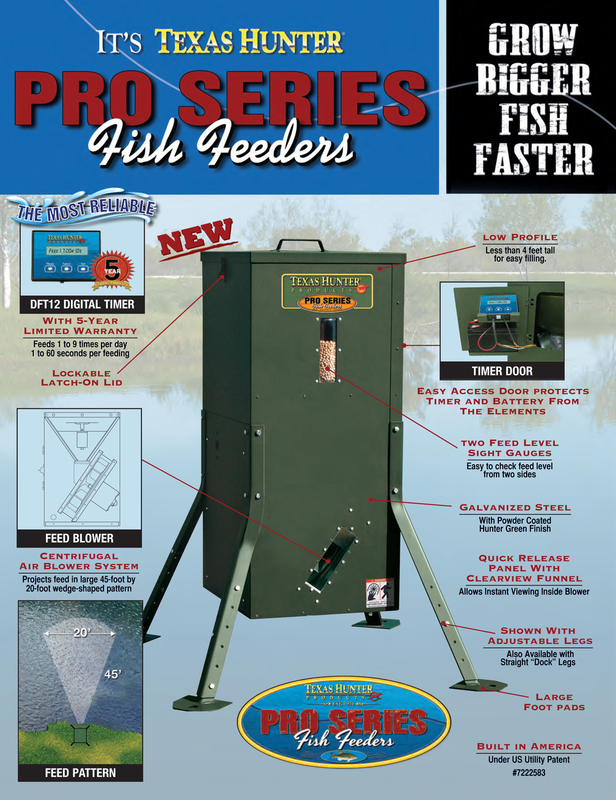 Contact us about purchasing a Texas Hunter Fish Feeder or any questions you may have about these products. 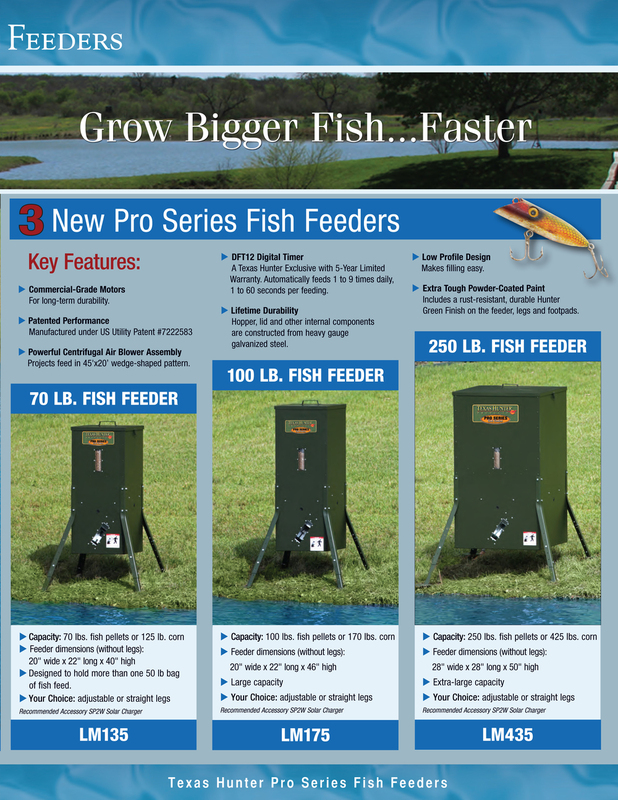 Browse through our online catalogue to find out which feeder is right for your pond! The Power House is the premier name in fountains and aeration units. We only use Power House aerators on our farm and only sell Power House products to our customers. 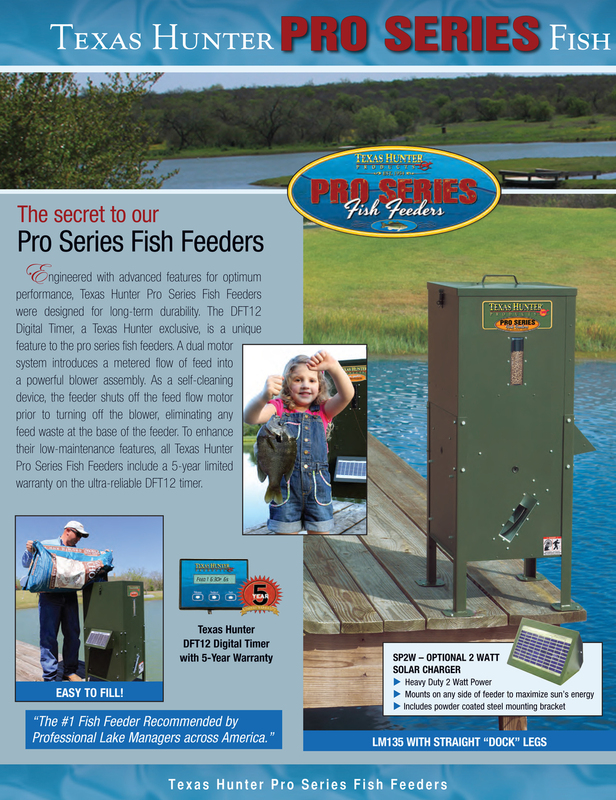 Power House combines the highest quality product and unmatched customer service. Please contact us for more information on Power House products.